Providing support for the poorest of the poor in the Dominican Republic. On January 17th we lost our 75 year old church in Don Juan to a fire. We are raising funds to rebuild the church. We thank you for your support. This I believe: a hundred years from now it will not matter the sort of house I lived in, what my bank account was, or the kind of car I drove, but the world may be better because I was important in the life of a child." Stay up to date with Father Ron by following his blog and following him on Facebook! 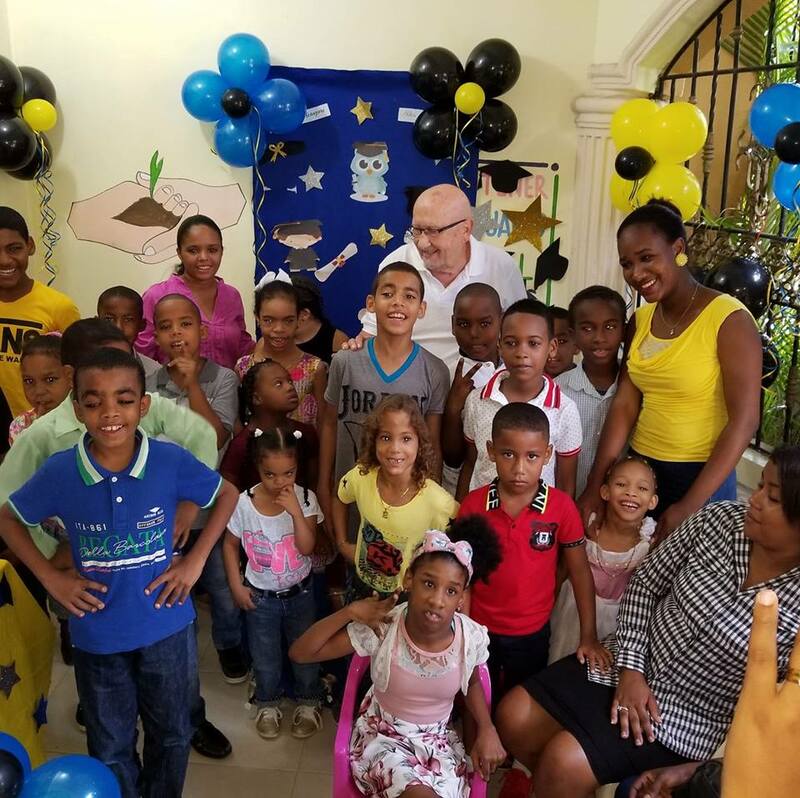 In 1998, when Father Ron Gaesser was the priest at St. Catherine of Sienna in Ithaca, NY, he spent 3 weeks in the Dominican Republic. He witnessed extreme poverty and upon returning to Ithaca spoke with his parish about forming a relationship to send financial support to a sister parish in the Dominican Republic. Shortly after his return, Hurricane George struck and devastated the Dominican Republic. Father Ron decided to take immediate action. He formed the Portal de Belen Foundation in 2001 to help the poor and needy in the Dominican Republic. He now resides full time in the Dominican Republic and spends his time managing projects of the foundation. Click here to donate to support a current project.